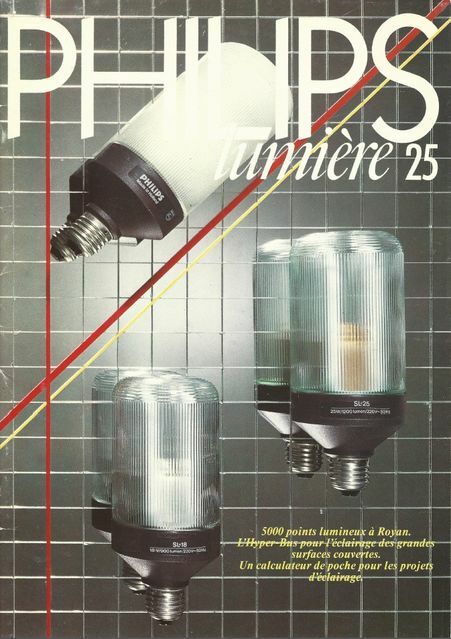 Philips catalog with SL on cover page. Cool, where did you found this ? Funny. The ballast of the SL* on the right looks a bit toasted. there are several other catalogs about SL but it's in French. I do not know why.